Kumihimo is an ancient Japanese form of braiding using multiple strands of cord and/or ribbon. 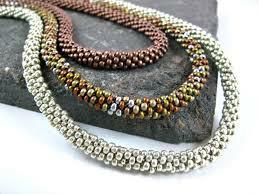 Kumihimo braids are very popular for bracelets but can also be used in necklaces. Different designs and patterns are possible by changing your braiding material, varying the thickness or number of your strands, using a round disk versus a square plate, and also by adding beads to your kumihimo braid . Join Susan Sudnik at Donna’s Beads to learn this fun technique. Beginner and all Levels Welcome. 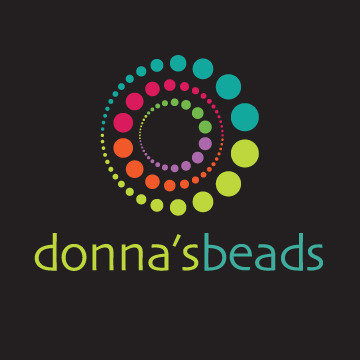 No Refunds or Reschedules unless student provides 24 hour notice to Donna’s Beads.